There are so many different uses for a stripe of continuous bias. 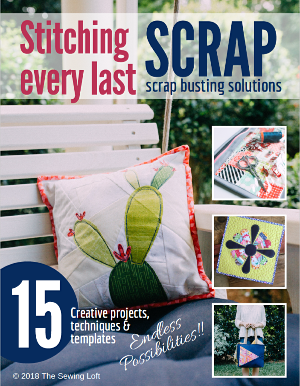 You can clean finish your seams with it, hem a cuff, create piping and sew much more. Today, I am going to show you how to take a fat quarter and turn it into a quick and easy continuous long strip of bias. Honestly, once you get the hang of it you will wonder why you have been buying those pre made packages of bias tape all these years. It’s that simple! Fold fabric on a 45 degree angle. Cut on fold. Shift your cut piece over to the other side. This will create a parallelogram. Pin right sides together, sew and press seam open. *Tip: I like to reduce my stitch length since this area will be cut into small sections. Along on bias edge, mark with ruler your finished bias strip length. Number the lines as shown. Fold parallelogram as shown to create a rectangle shape tube. Cut the 1st row about 4″ in. Align and match numbered lines with right sides together; pin. 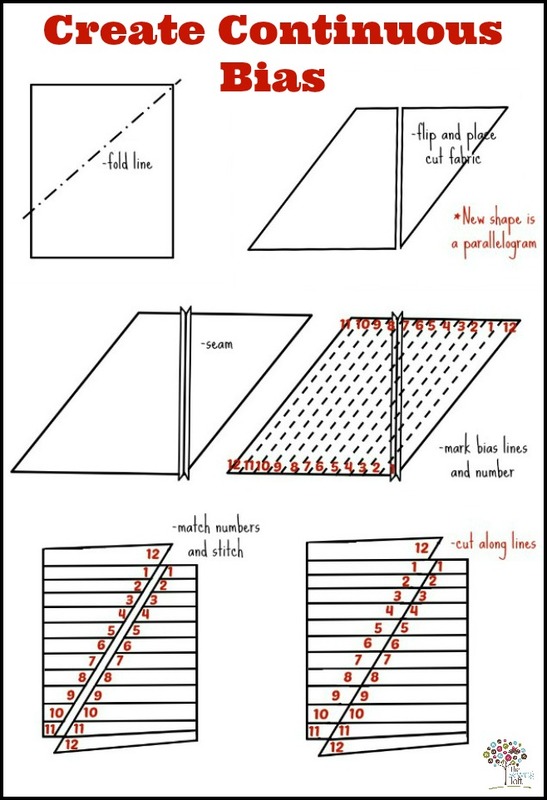 Sew seam together being sure to match all numbered lines. Press seam open. Cut in a spiral direction from top of tube to the bottom. Now to be clear, the amount of continuous bias that can be made from a fat quarter will depend on the width you cut your bias. On average 1 3/4″ wide stripes will yield 5 yards and 2″ wide strips will yield 4 yards. 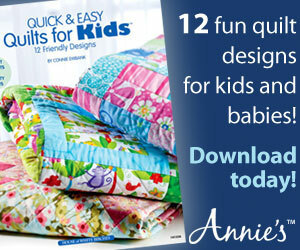 Do you want to learn more about how to calculate bias yardage for your next project? Than be sure to check out my calculating continuous bias post where I share formulas and an easy cheat sheet. Plus, you might be interested in my fat quarter post for more fun facts. 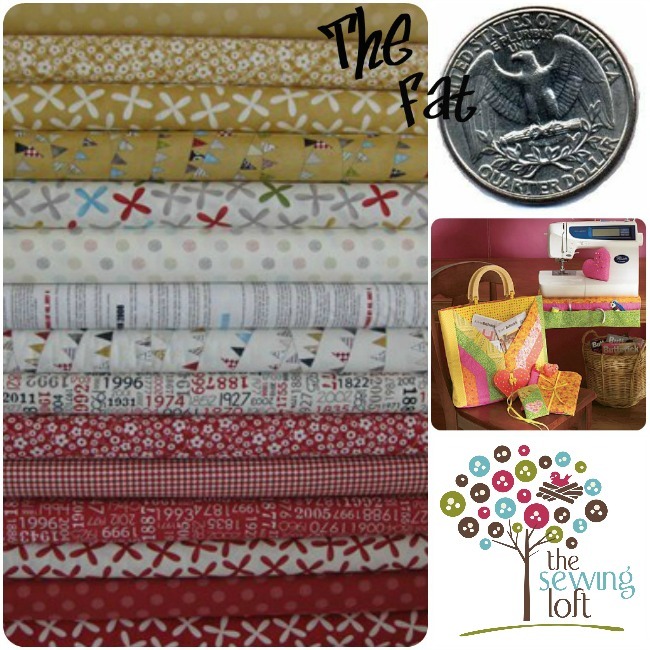 This post is jam packed with different ways to use your standard fat quarter. My favorite way of making bias tape — thanks for detailed instructions. Hey, even I could do that! Very cool technique, Heather! Thank you for making this so visual! This is the best and easiest-to-understand tute for this that I’ve seen! Thank you!!!!!!!! So glad you find it helpful Jen! Super fab!! this is perfect…I always have a hard time with the photo tutorial but this makes it very clear. Thank you! Great tutorial Heather – so clear! yes, I can under stand now I just stated making my own bias. This was a blessing thank you so much for the tip very use full. Yay! So, glad to hear that it helped! I had used this method a few years ago to make continuous bias tape but, found it too confusing to remember. I love the way you have illistrated it and have been using your style to share it with others in my pillows and piping class. Everybody loves it. Thank you for sharing. Thank you! You’re my new hero! I’m new to bias tape making- Have only done it once and sewed each strip together individually. So tedious! This is just awesome. I’m just happy to hear that it helps out. I swear, I need to make bias for almost every other project in my world. I just made more this weekend and have yet another color to make. I am in pillow mode and it seems to be never ending. This is how I am going to do my binding from now on. Thank you! Thank you for sharing. Binding edges will be more fun and faster than before. A video is always much more helpful then trying to understand what I’m reading.